it’s a bird! it’s a plane! it’s goofy gil! planning a party? having a fun playdate? why not call l.a.’s best children’s entertainer to come to your event? 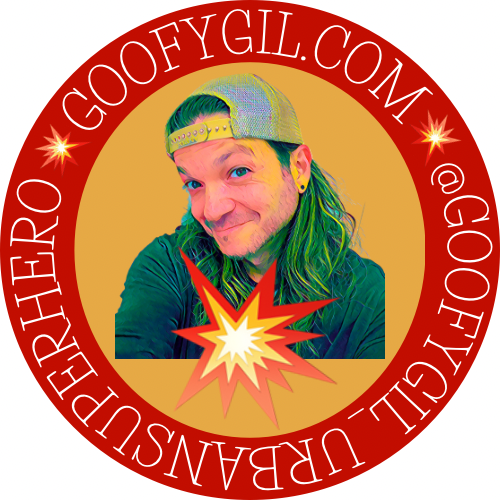 welcome to goofy gil’s world! mission: to Keep children entertained and laughing for hours and hours! Motto: When I grow up I want to be like Me!